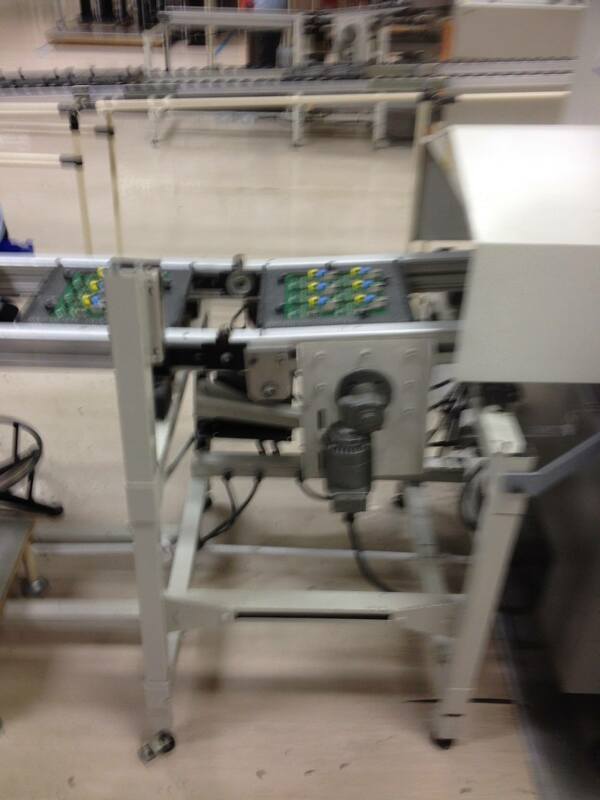 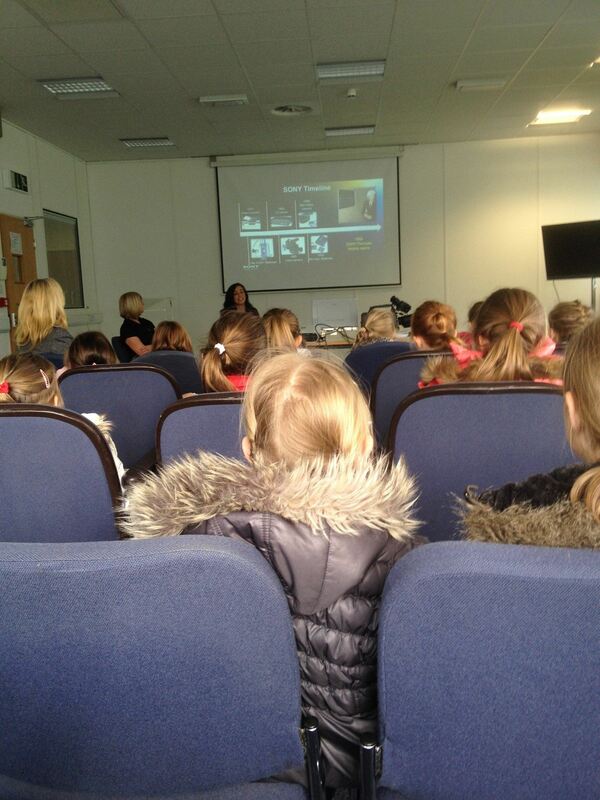 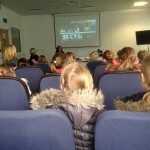 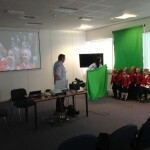 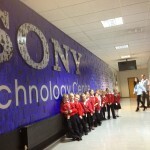 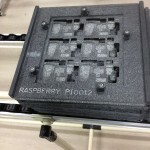 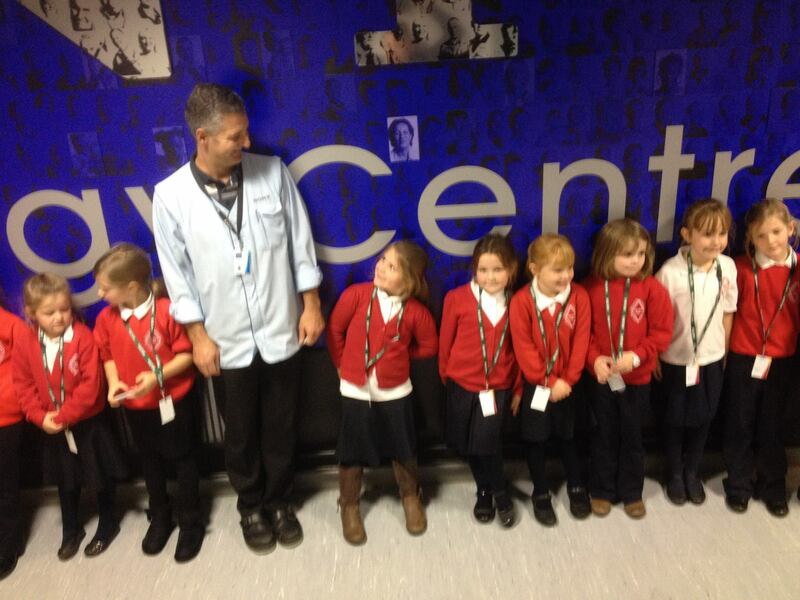 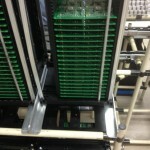 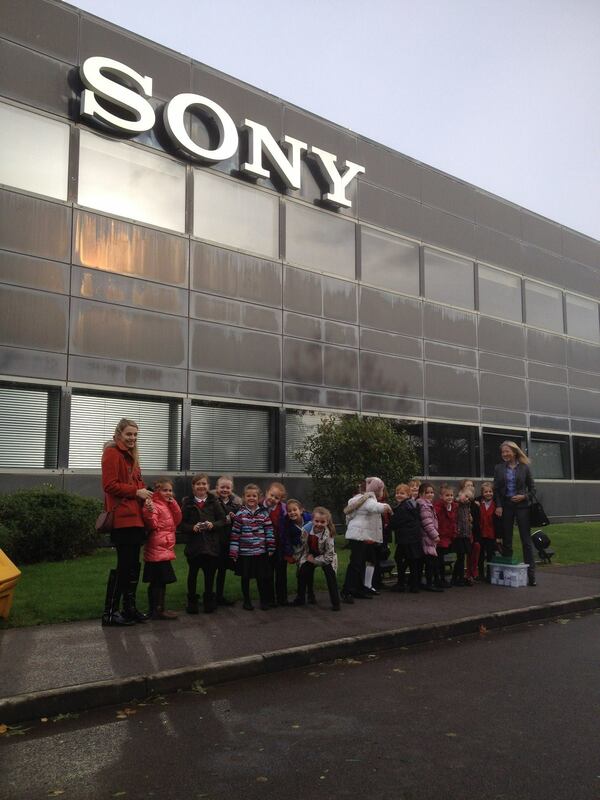 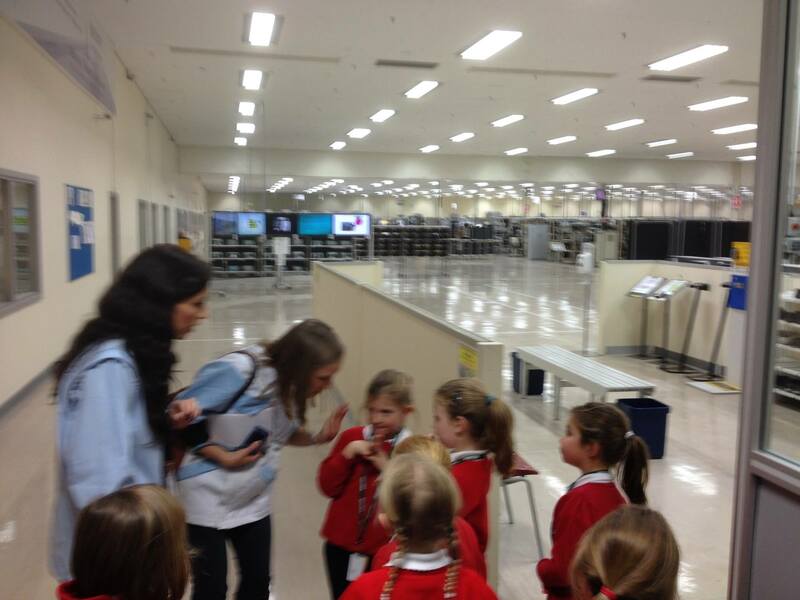 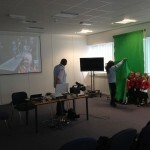 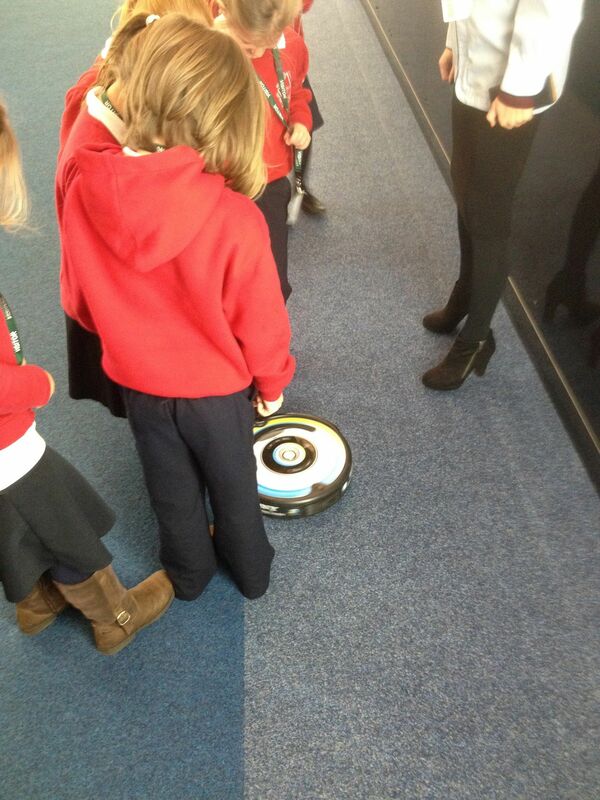 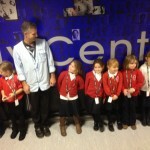 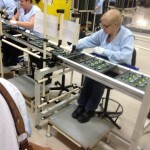 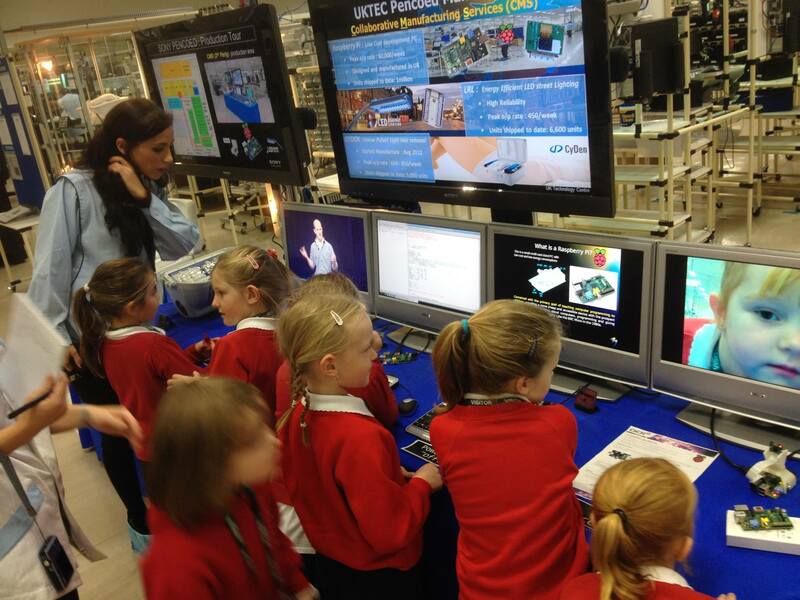 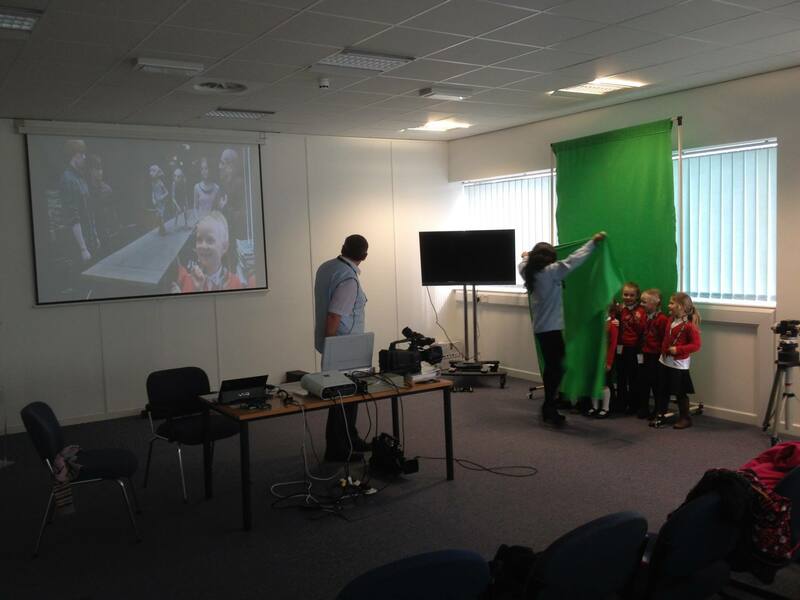 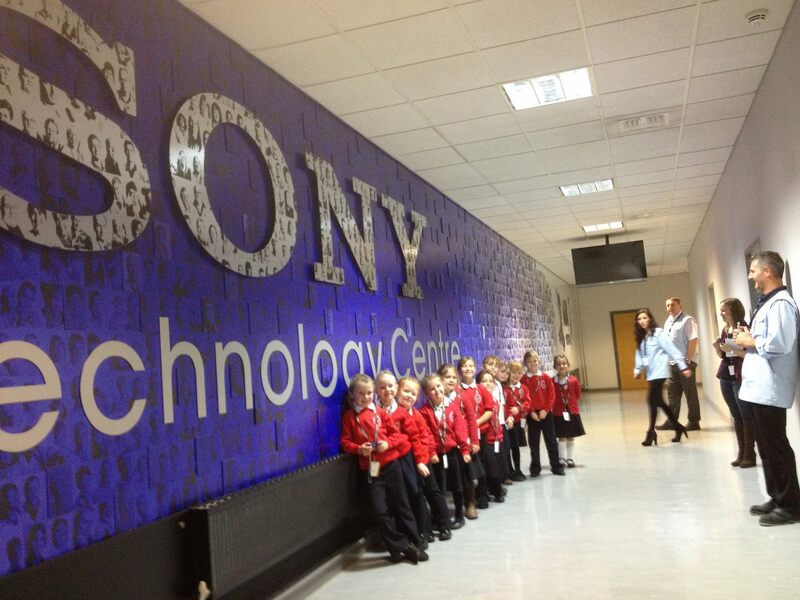 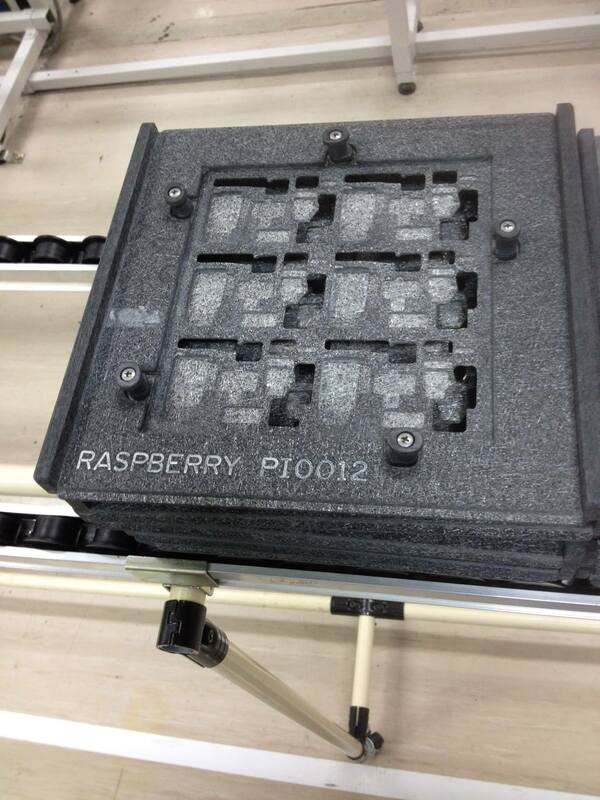 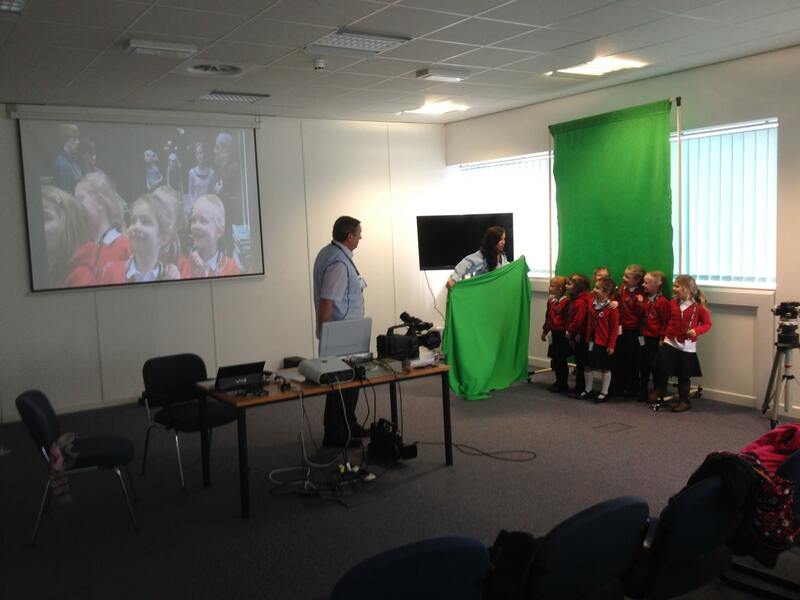 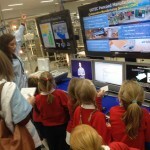 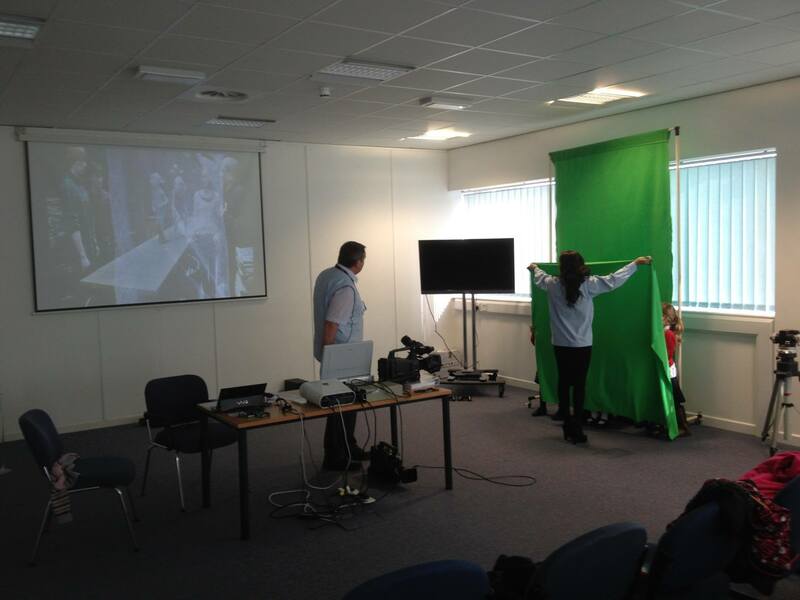 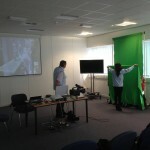 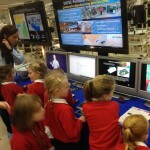 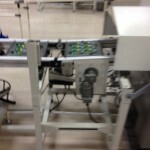 Today I took our group of 20 girls to see how the Raspberry Pi is made at the Sony Pencoed facility in South Wales. 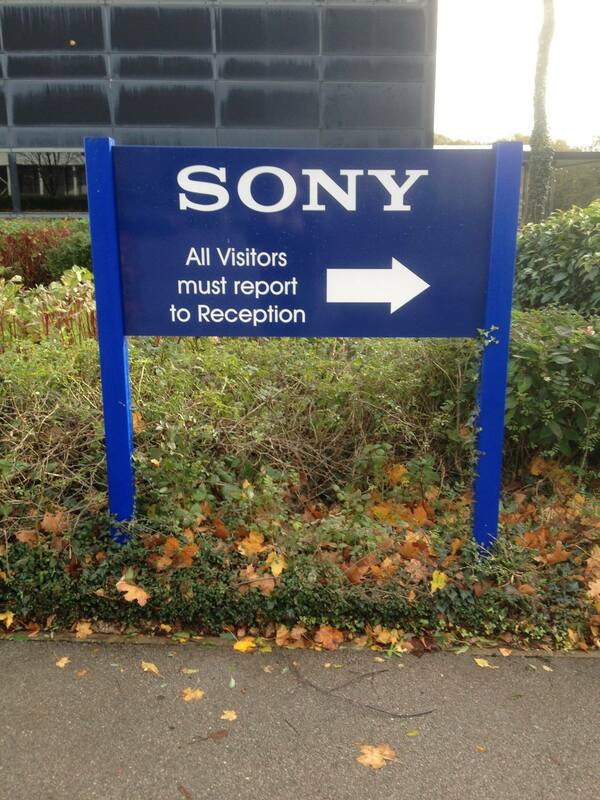 Which, luckily for us is literally down the road. 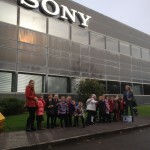 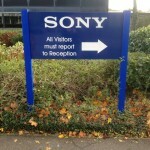 Must to say that Sony and the team that showed us around were absolutely fantastic! 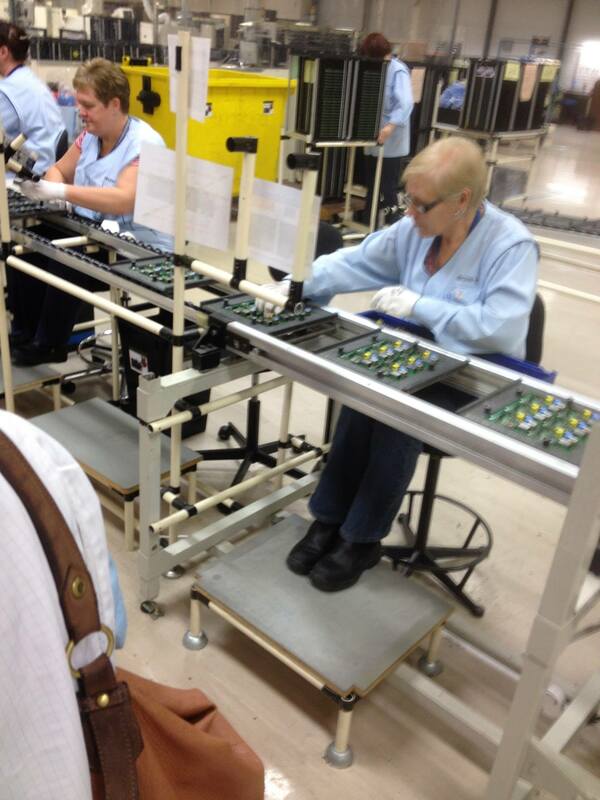 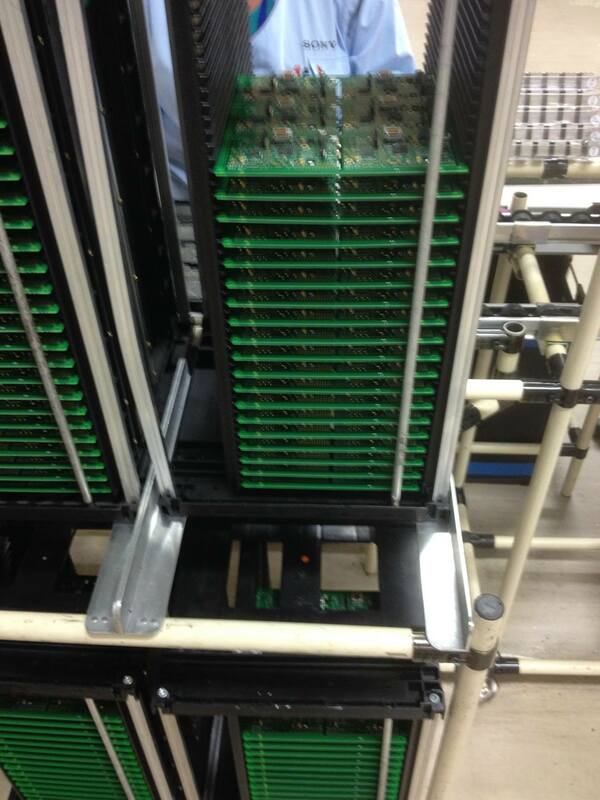 Quick stat: They make 30,000 Pi’s a week – and when demand is high have gone up to 60,000! 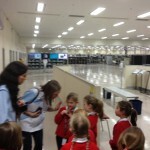 This was the youngest group of visitors they’d had and were really excited to see such an enthusiastic all girl group. 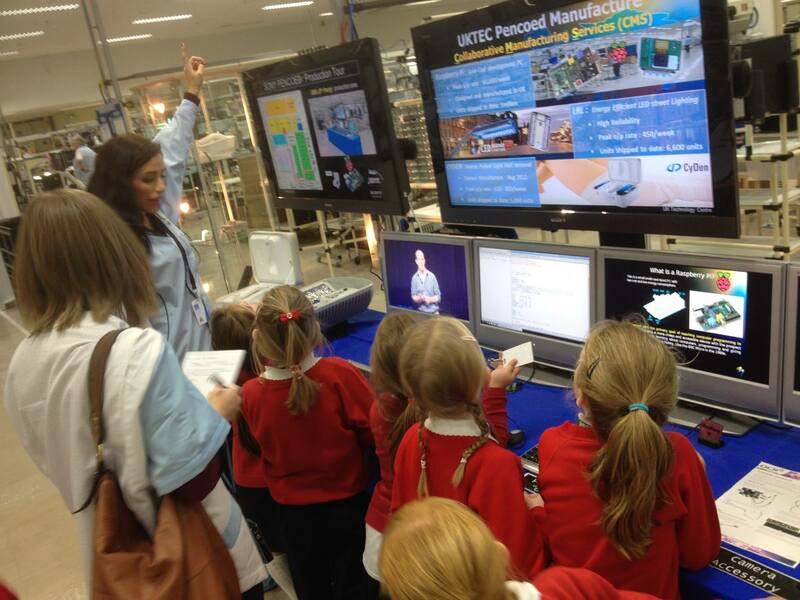 After the past 5 weeks of working with them, it was a real treat to hear them talking about CPU’s, Memory and Programs as I pointed out bits of circuitry to them! 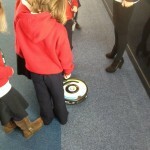 Colin the Hoover – A BIG hit! 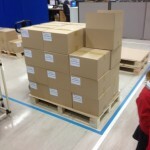 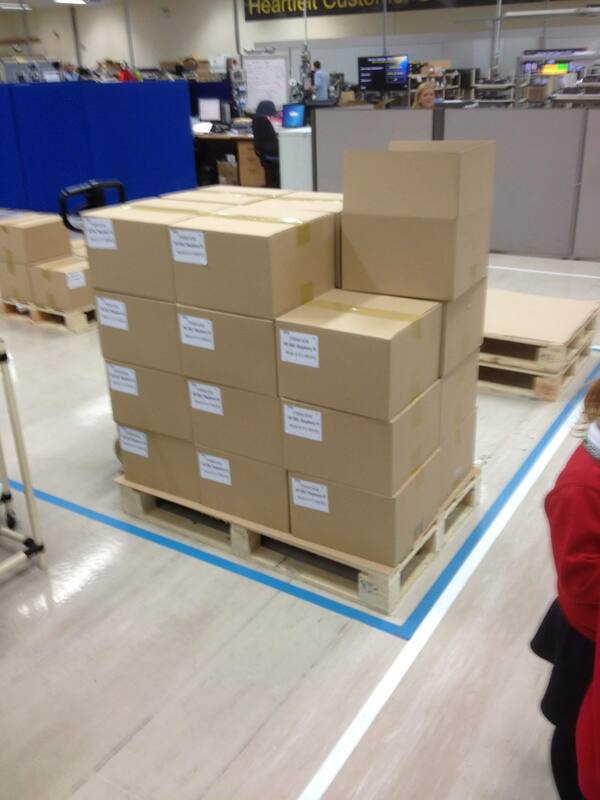 Boxes of Model Bs for you and me!